Congrats Marc, you are definitely a champion! They say that imitation is the sincerest form of flattery, and I've done that by attempting to film my wheelchair escapades just like you! Congratulations, Marc, and with Lisa you are indeed in good company. Too bad you both couldn't "win," though in my book you are both winners. 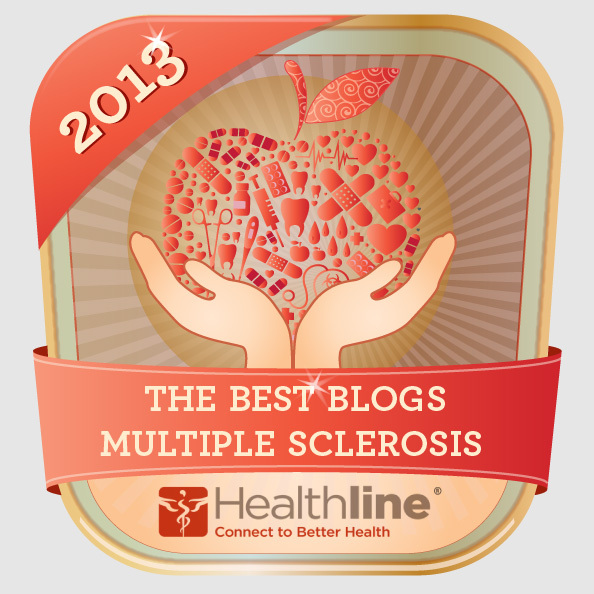 Thanks for speaking up for those of us dealing with MS...I'm with you and holding them accountable for a cure! 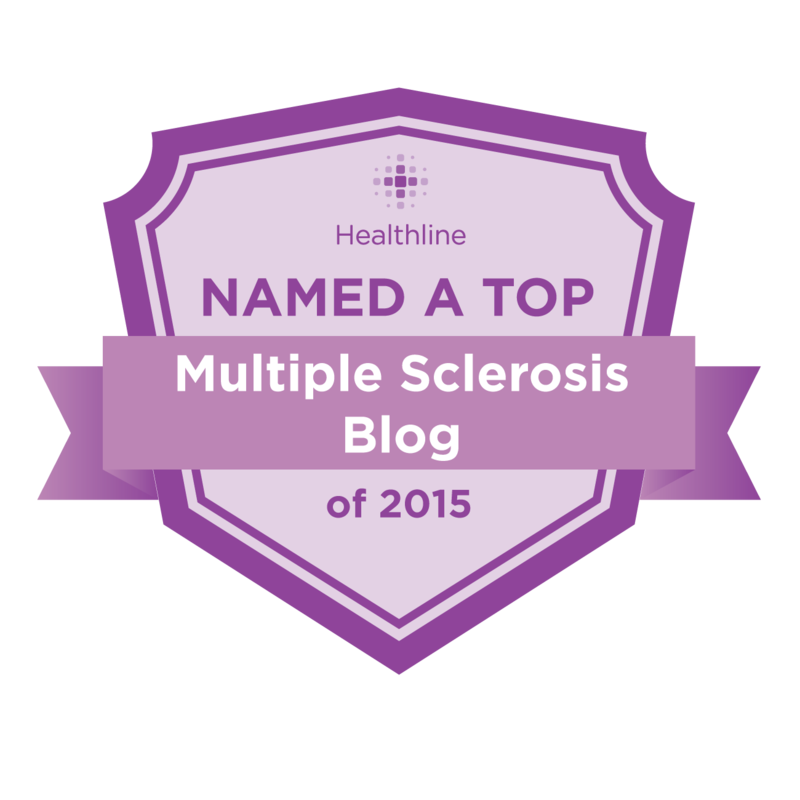 I forgot to say that although I just landed on your blog quite recently, my first impression and the reason why I saved it in my bookmarks is that your rants, ruminations and reflections seem to me a result of a time-lapse imaging and micro observation of living with MS. 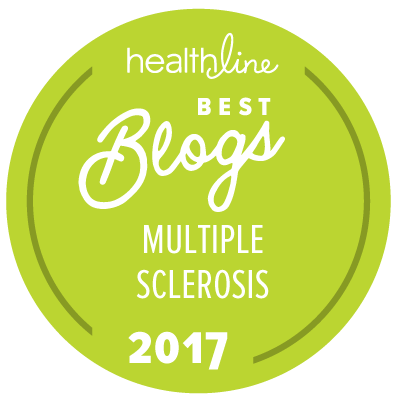 I hear a different voice in the choir that can play many chords and help not only people with MS.
Hey- terrific -- congrats to you, Marc, and I am checking out Lisa's blog now! 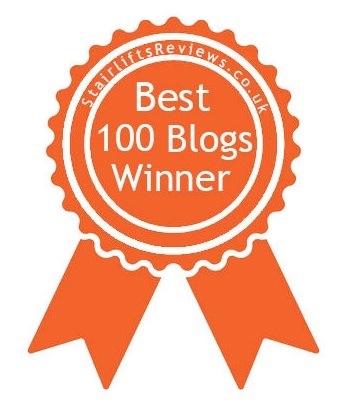 Your blog deserved to win. You help all of us who have loved ones with MS or who suffer from it by exposing your authentic feelings in the words we all feel in our hearts. Congratulations! Congratulations Marc!! Well deserved and so gracious to refer to the second place blog. I will definitely check our Brass and Ivory! My doctor says "knowledge is power" and the more we know about our own health the better off we will be. So the more you and others share information, stories and thoughts then we all benefit. Take care!! 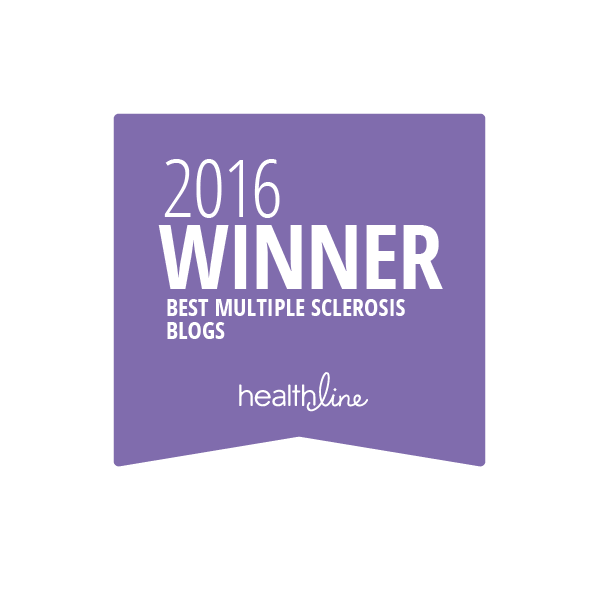 Hi, I'm new at reading medical blogs. Even so, I can clearly see why you've won! Congratz and keep them all coming! Congratulations Marc and well done Lisa!! Thank you both for your hard work and commitment to the MS community. Go, Marc!! And Lisa, too!! You two have given me so much to chew on as I navigate this muddy mess. I'm so grateful to you both. 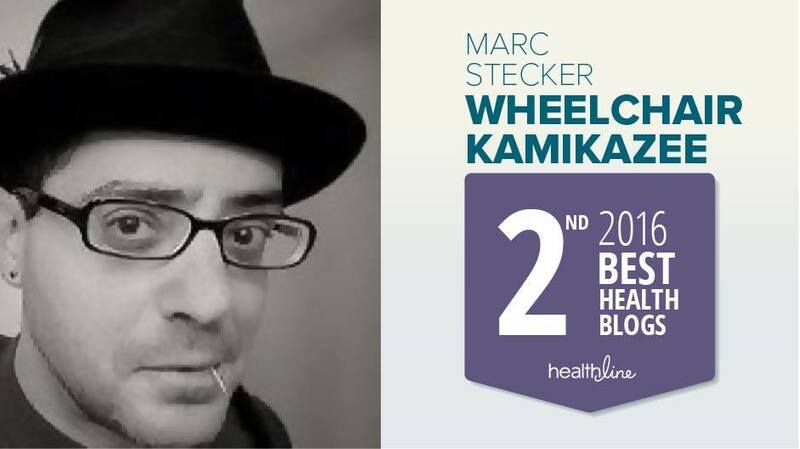 Congratulations Marc for winning this award and bringing MS awareness to the world through your blog...You and Lisa both do an amazing job of keeping the MS community informed and connected. 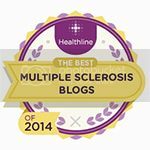 Every time I read your blog, I am amazed not only by your significant contribution to others with MS, but also by your incredible talent as a writer. I am so proud to be your friend and cousin by marriage.